Katie is the Creative Director for Ignite Summits and Partner with Tricon Solutions. Katie has managed business operations at Tricon since its inception and has deep experience and knowledge across all of our business streams. Katie has held various positions through her career, including consulting roles in business analysis, project coordination and financial analysis, as well as managing the operations team at Tricon. This experience has equipped her to do what she loves, helping leaders realize the full potential of their business by finding solutions that are the right fit for their success. 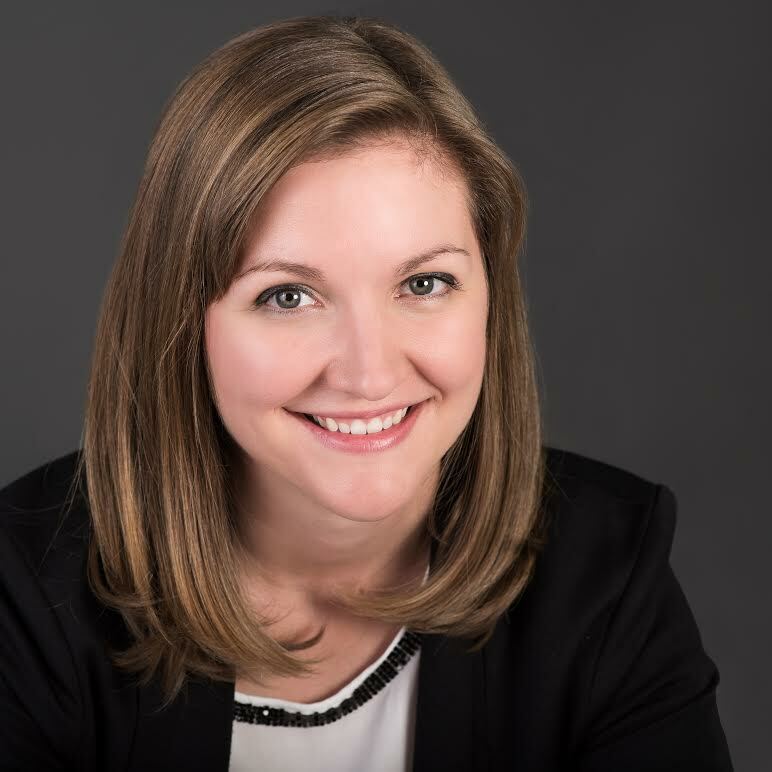 Katie has a Bachelor of Arts Degree in Sociology with a minor in Business Management and devotes her time at the office to building and sustaining highly efficient operational teams and managing strategic partnerships. Katie has a love of the outdoors, and spends her free time enjoying our beautiful backyard here in Alberta with her family. If you’d like to receive our electronic communication, please subscribe. we respect your privacy and do not tolerate spam and will never sell, rent, lease or give away your information (name, address, email, etc.) To any third party. Nor will we send you unsolicited email.